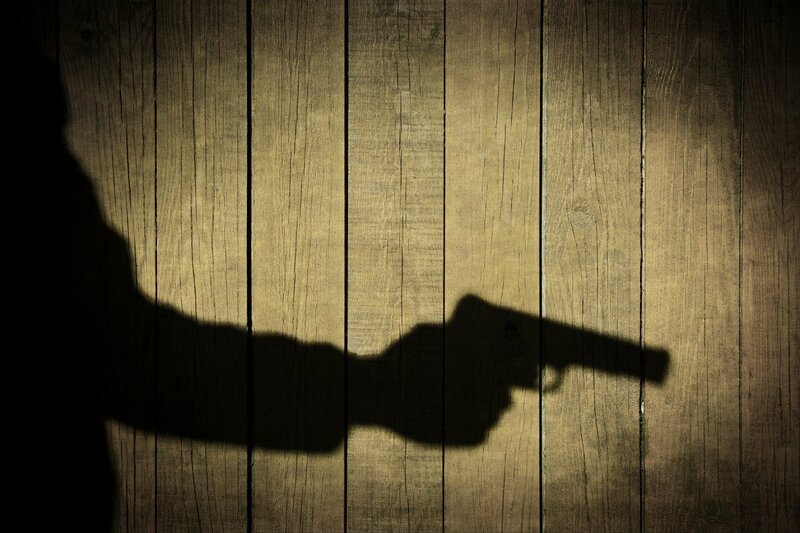 SCOTUS says no to guns for domestic abusers. 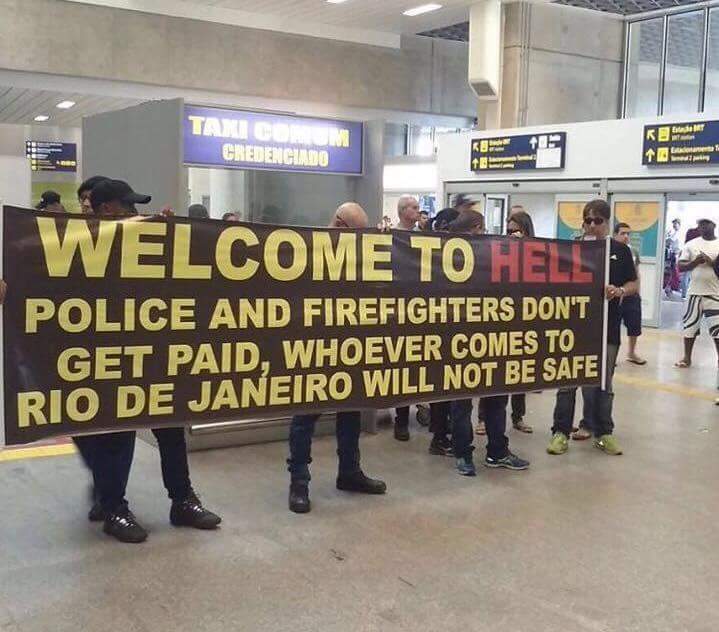 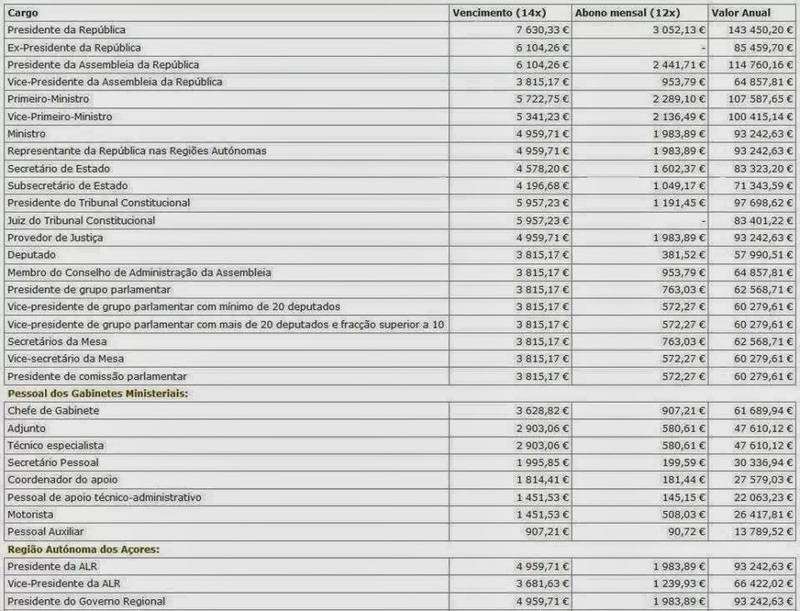 Rio de Janeiro police rallied against the non-payment wages. 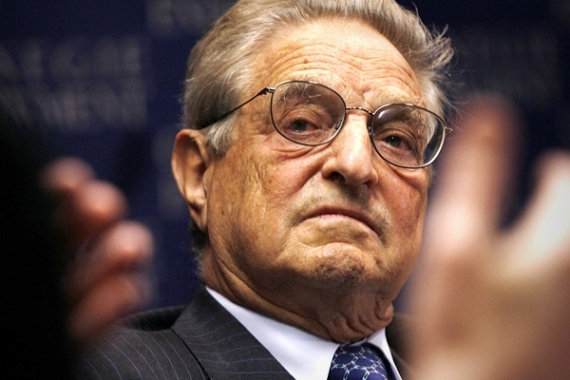 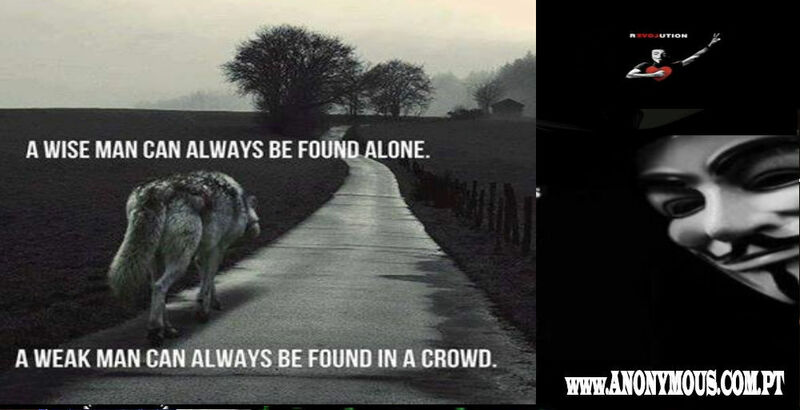 #OpThump Humanity Party are not a part of Anonymous. 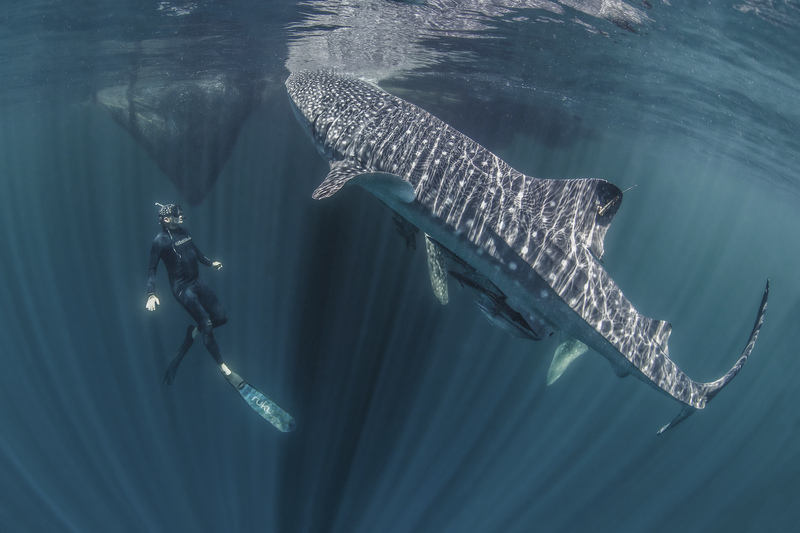 Scientists Tag World’s Largest Fish, Whale Sharks. 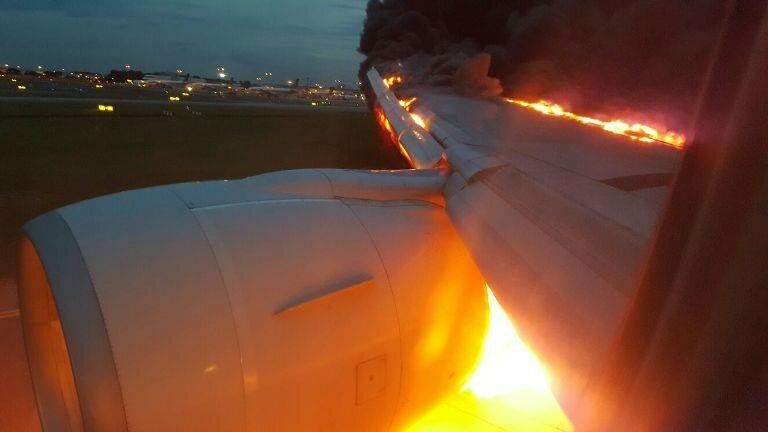 Singapore Air flight catches fire on runway. 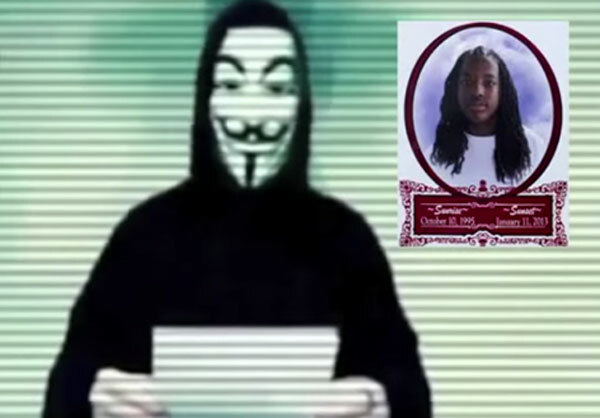 Operation Anonymous exposes Kendrick Johnson’s death conspiracy. 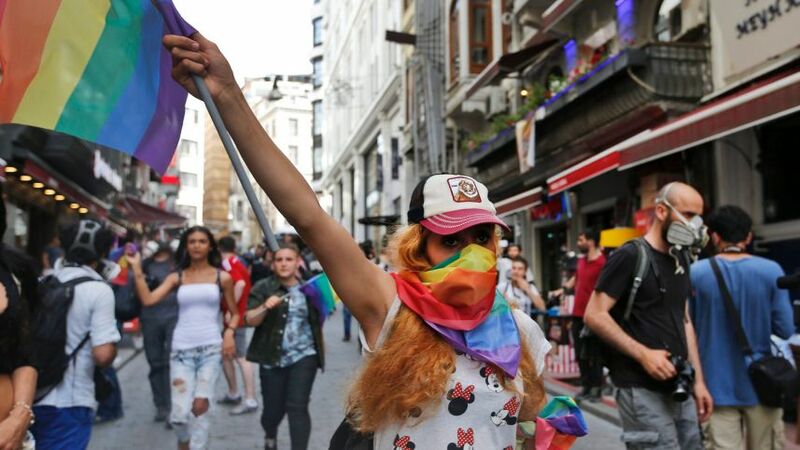 Activists defy Pride parade ban in Istanbul, clash with police.